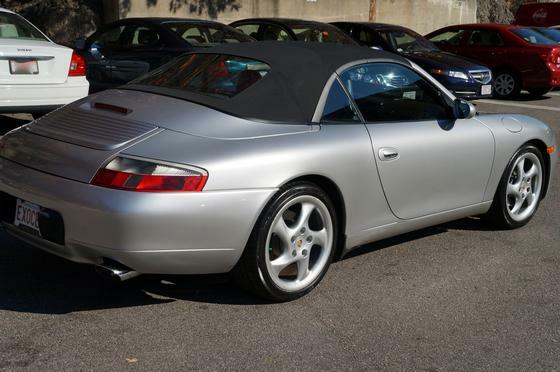 Im interested in 2003 Porsche 911 you have listed on Global Autosports for $36,500. I would like to know more about this vehicle. 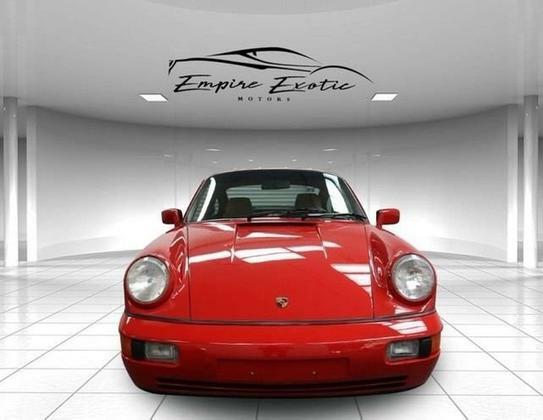 IMMACULATE condition with many custom options added: •	Sunroof •	Porsche Communication Mgt. 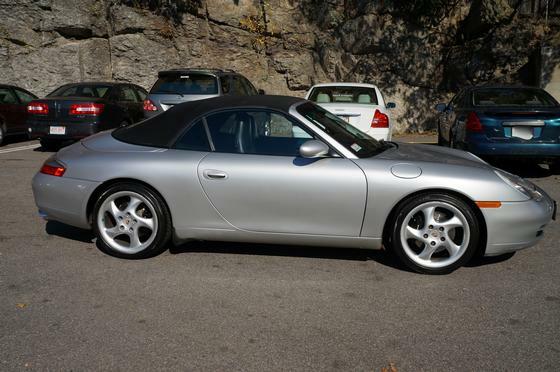 II •	Sport Seats w/ Full leather interior •	Porsche Crest in Headrest •	Leather Rear Center Console •	Natural Grey Floor Mats •	3-Spoke Aluminum Steering Wheel •	Stainless Steel Exhaust system •	Wheel Caps w/ Colored Crest •	Self-Dim Mirrors & Rain Senor •	Xenon Headlamp Package •	Aluminum Instrument Dials •	Aluminum/Leather Shifter & Brake Handle •	Bose High End Sound Package •	European Style Side Markers •	Clear “Bra” on front bumper, leading edge of hood, mirrors and rear fenders •	2 sets of keys Brand new high-performance tires (less than 200 miles), new clutch, battery, oil change, and rear main seal replaced July 2017 by Porsche Dealer. Have all paperwork, records and manuals since birthdate. Regular maintenance performed. Has never been in an accident (minor or major). Always garaged – never driven in winter. Comes with a Porsche dust cover valued at $300 and Porsche trickle charger valued at $150. Second owner for the past 6.5 years and averaged less than 4,680 miles/yr. Non-smokers. It is in IMMACULATE condition – everything works. 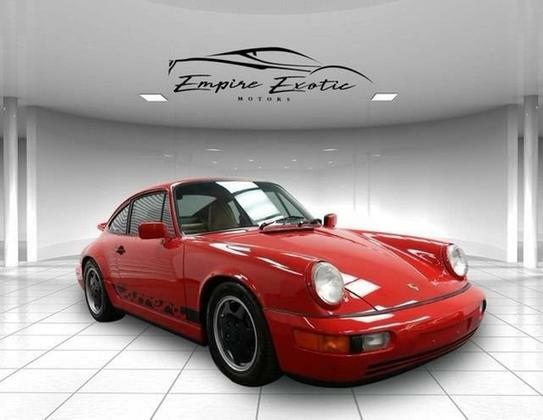 You won’t find a better Porsche that has been well maintained and cared for.